A gently rolling parkland course set in the beautiful Chiltern Hills. Open to visitors daily. Our clubhouse is a great place to socialise, serving quality food in a friendly atmosphere. Our Pro Shop has a huge range of equipment at great prices. Open seven days a week. Opened in 1967, designed by Reg Garrad and a family run business for three generations. Ivinghoe Golf Club is a unique gently rolling nine-hole parkland course, set in the beautiful Chiltern Hills. 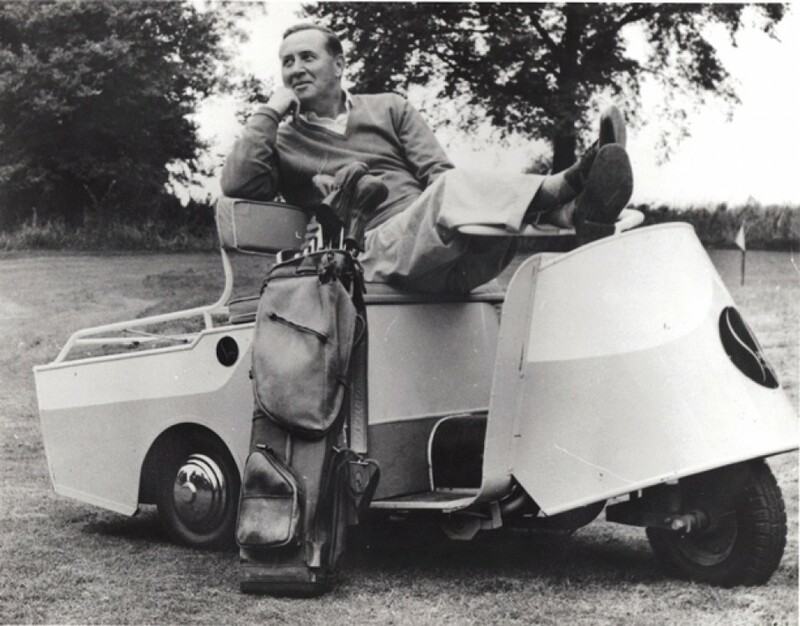 Opened in 1967, the course was designed to provide a challenge to the most able golfers, whilst still being accessible to those golfers at the beginning or the twilight of their golfing life. Still owned and run by the founding family, Ivinghoe Golf Club endeavours to foster an environment where golfers of all ages and abilities are welcome. Membership Offers – Click link for more information. Various membership categories are available, with 5 day adult membership for less an £8.00 per week. We are open daily to visitors without booking, and can offer a taylor-made itinerary to suit group bookings or societies. Our large well-stocked Pro Shop offers a vast array of golf equipment, professional advice, as well as expert on-site club repair facilities.Tuition is available from our friendly Club Professional, and a warm welcome awaits in our recently refurbished clubhouse, with a well stocked bar and a well-deserved reputation for excellent food.